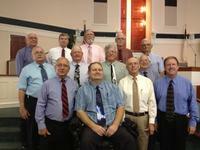 Our Deacons are very involved in the ministry of PHBC. They are involved in a Shepherd Ministry where each family of the church is cared for by a particular deacon. 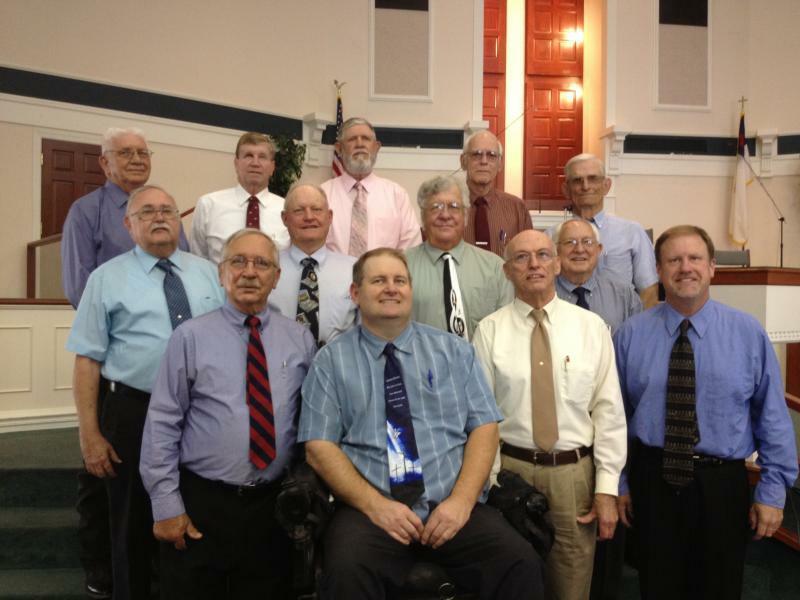 Their quarterly "Deacon Sunday Night" is always looked forward to. Some activities have been a campfire worship, Men's Baking Contest, and a Fish Fry. This year they have implemented a Deacon Helping Hands Ministry where they meet the physical needs (small household jobs) of those needing help.